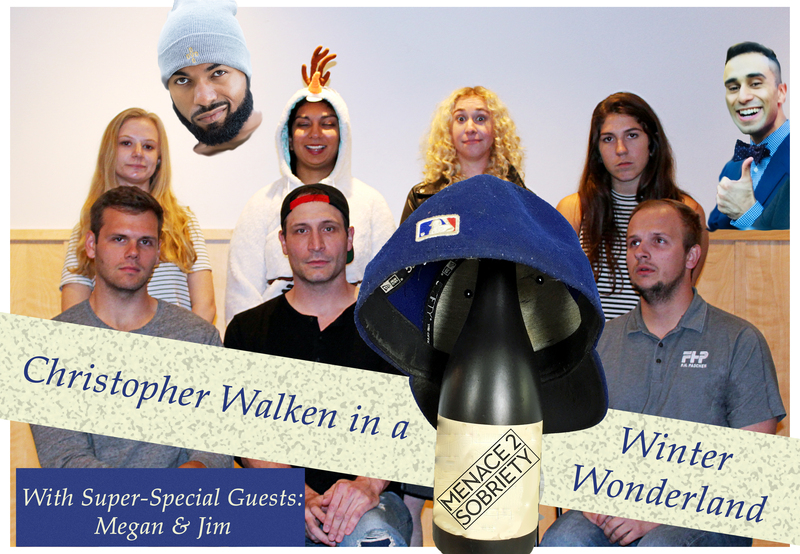 Join the hippest improv group ever assembled, Menace 2 Sobriety, in celebrating the joyous holiday season. A pretty good impersonation of Christopher Walken will guide you through why the holidays are so special and what it truly means to be jolly. See you there and if you want to bring us presents, feel free.